Some new press pictures are ready! 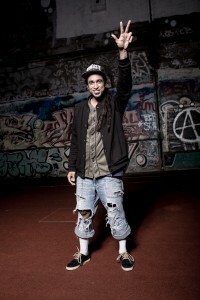 Thanks again to L. Bass Photography for the nice shots!! 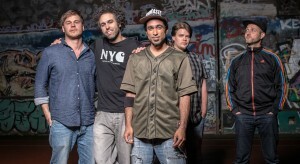 “Potluck” – New Video out! Big up everybody who took part on tour this summer! I had a great time and met a lot of great people on the road. Blessings of love to my band and the whole team for making that possible all over these years! Now I take a little live-break to finally work out some new stuff. Check out our brand new live session recording “Potluck” from Stadtgarten, Cologne and watch out for more soon! Reggae history! Seen? Seen! 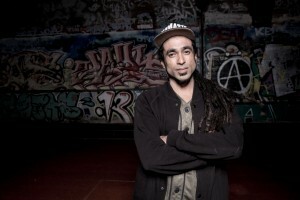 – Big up Heather Dennis and her life beyond reggae music-project! I feel proud to be a part of it. Give a little – Get a lot. – Get the book here. Accoustic Session & Interview – New tourdates for the summer! Last week we did an accoustic session & interview! Check out the new team, the secret Tortilla of Mr. Toby Nambur and leave a comment on Facebook if you like the new tune! 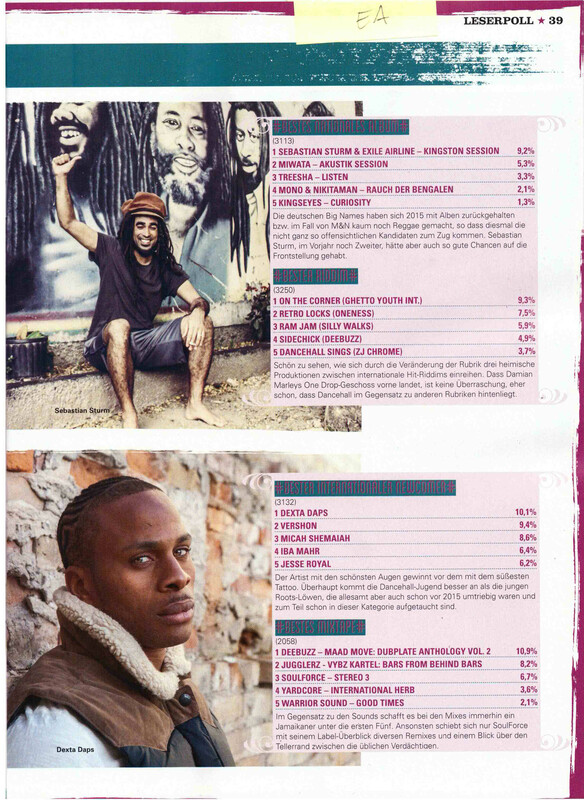 Big up our label Rootdown Records and MG Kitchen TV. If you are not only interested in the music but also in the recipe of Toby´s secret Tortilla. Download it here. 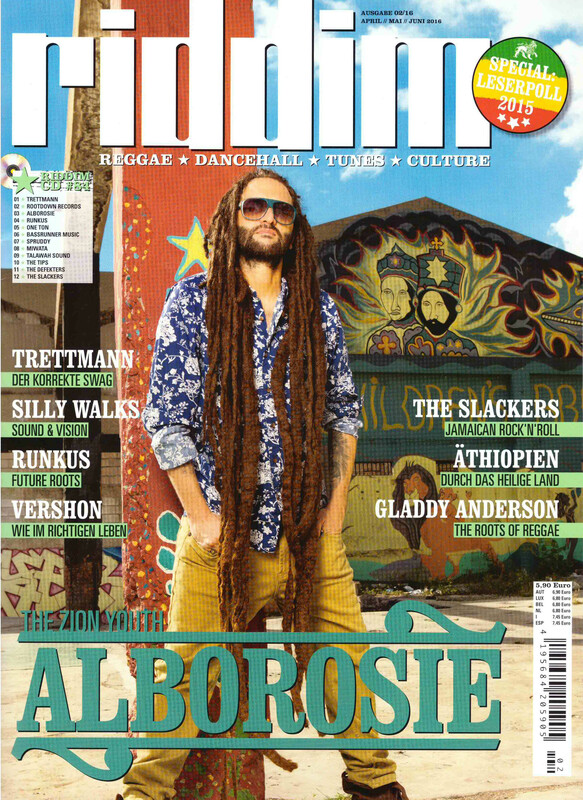 Big up Riddim Mag readers! Thank you for voting for “The Kingston Session”‪! Best national album of the year 2015! – We feel proud and honored. I would like to thank everybody for supporting us all over the years and especially for supporting us during the crowdfunding session for the album! Big thanks to our friends from ‪Harry J. Studio, Kingston, JA‬, our label Rootdown Records and my brothers and bandmates! Blood, Sweat & Tears – 2015 was intense! 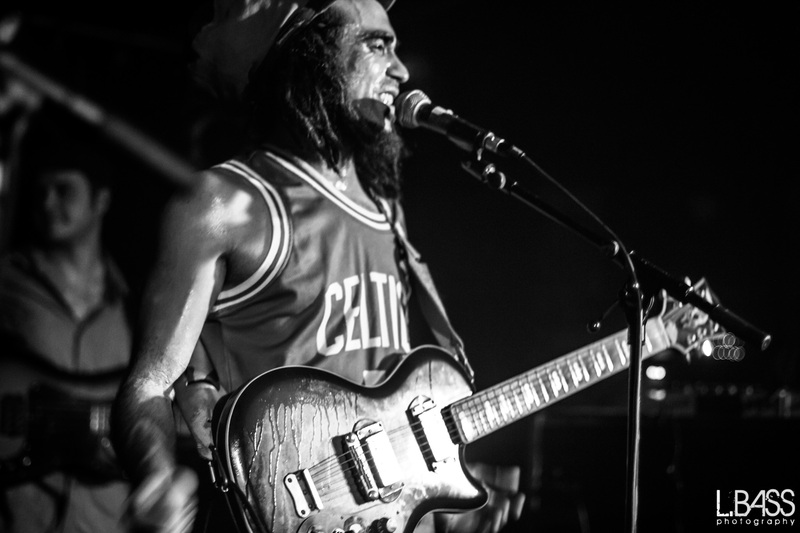 Now we are nominated for the French Reggae Award of Reggae.fr and the Poll 2015 of Reggaeville! 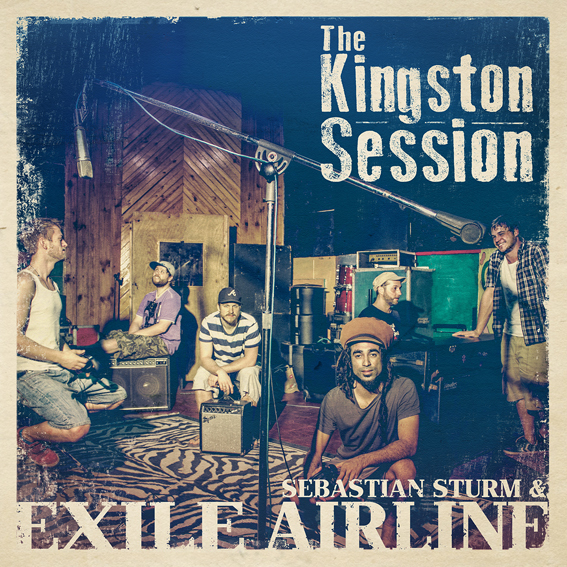 Please vote for the album “The Kingston Session” and check out the Award-websites. New shows for the next year online! 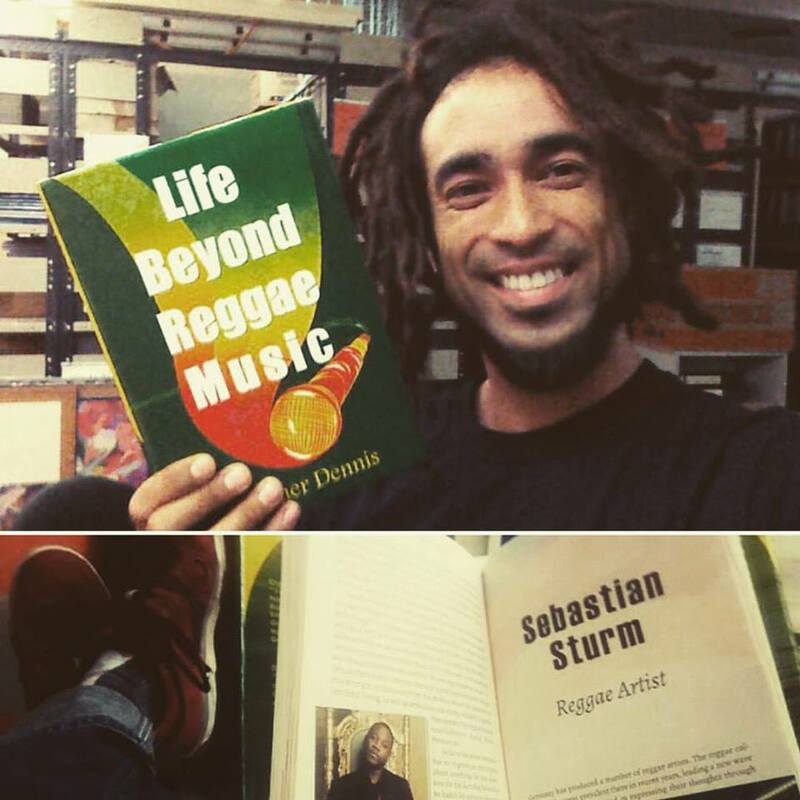 Love and Blessings to everybody who supported Sebastian Sturm last year! My family and friends, my band, my partners and all of you guys who came to our shows. This year was special to me and I am looking forward to the upcoming shows next year! Es ist ja schon etwas länger her, dass ich in den Clubs von Deutschland, Belgien und der Schweiz gespielt habe. 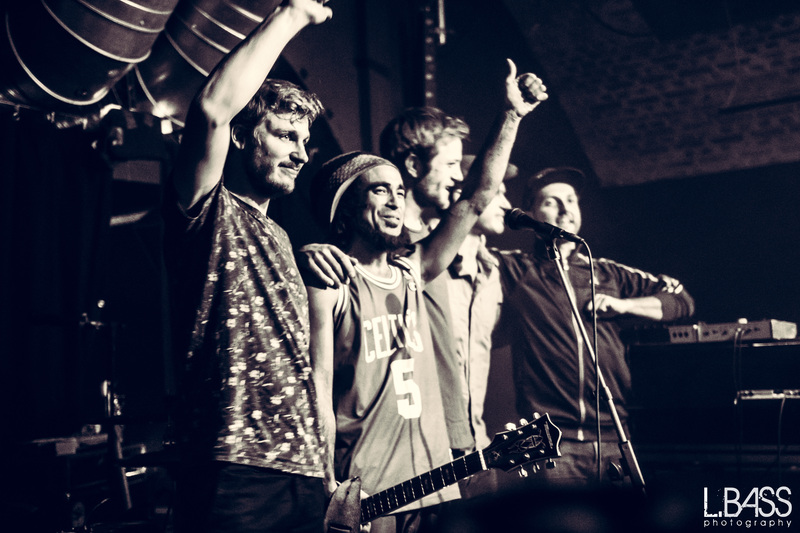 Daher freue ich mich auf unsere Kingston Session Clubtour im November und Dezember und lade Euch alle ein vorbeizukommen.